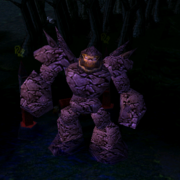 DotA 6.78c LoD Map is now released. 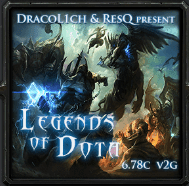 Legends of DotA is a modified version of IceFrog's DotA in which you play any hero with your desired skills combination or optionally you can go random. Currently, this map is only compatible with AP, AR SD and MD mode. However, you can enter additional modes for more restrictions/balance. The current version is v6.78c LoD v2g which brings tons of improvements and balance to the skills to avoid misuse. Download the map file (.w3x) put it in 'Warcraft 3\Maps\Download' sub-directory. 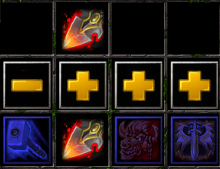 Tip: You can use AucT Hotkey Tools to avoid hotkey conflicts with other skills during the game. It allows you to change the default hotkeys of spells. 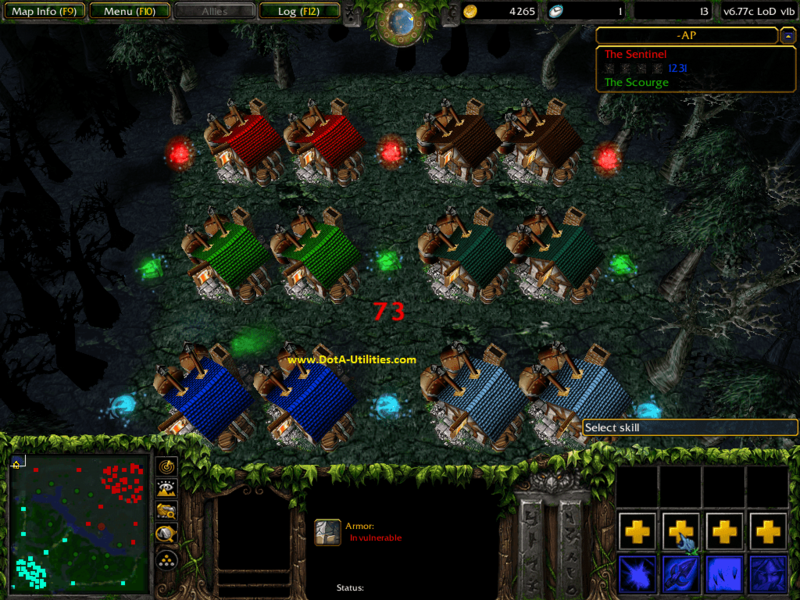 -bo Balance Off-d2 Provides a choice of 20 heroes. -d3 Provides a choice of 30 heroes. -d4 Provides a choice of 40 heroes. -d5 Provides a choice of 50 heroes. -s5 allows you to pick 5 skills. -s6 allows you to pick 6 skills (1 extra ultimate and 1 extra normal ability). -ra Random Abilities, the extra abilities from s5 & s6 are chosen randomly. -ls Limit Skills, you cannot have more than 2 passive skills and more than 2 skills from a single hero. Here's a list of in-game commands that can be used. Thanks to ResQ, DracoL1CH, PEW_PEW and Lordshinjo for modding this map! this is omg map right? I've been waiting for this !! I wish the bug for ember ultimate and aftershock is fixed! How abt making AI map of this one? whats the different between OMG & LOD??? wew! expecting to be good and fun! who care about dota 1 ??? i care about dota 2.
will u make an AI of this map???????? what different beetwen omg and lod,i think omg is picking skill for one hero and lod is imba with omg,right??? Cool --> can u Make its AI's Now????? waiting for AI version... fever of waiting..
Can anyone tell me a good and complete command for this? where will i extract this??? where to extract it?? ! someone said "the best combo is return of centur,3rd of axe,greater bash of baratrum ang ss of legion comander" dude, there's this thing called READING, you can only have 2 passives. sheesh. wat mode should i type? please please can you add the option -arradm (4 random abilities every time your old hero dies), this was a main function of the OMG map and really awesome! u dont have ai lod?? i download AI 6.74 fun and i enter -fun and i see character spongebob???? i download and use AI fun 6.74 and i enter -fun i see the character spongebob??? this map is so !!!!!! please, release another map with meepos ulti skill..
6. You can choose any of these, reincarnation, Barrowed time, Perma invi, ravage, or reverse polarity. Any update of map lod for 6.76?? please, any name me complete command !!!!! -mdd5s6ulfn - is it right and best one, or there is any SUGGESTIONs to improve this command?!!! ?!! ?!!! who have a best combo of skills out there? 1.) try to go to farm you must level 2 with #1 & 2 skill. 2.) go invisible , wait until its gone. 5.) i refer to add ss of tiny because of the normal damage. 3.) hit it! and enjoy your limited crit.!!! awesome map :)) Been waiting for it ! i want ai l.o.d map plss update!!! Isn't it possible to map the AI ​​mode? want a skill combo ?? first rupture then meat hook ..
trying to dodge a skill ?? use shift .. then invi ..
or heal or stun if needed ..
is it possible to play with ai?? is there LOD AI MAPS???? Anyone know how to get this to work on mac? better,......Anonymous do you play dota on gg client i want to challenge you 1 on 1. Anonymous u are always the first to comment.do you play gg client , i want to challenge you 1 on 1 on dota!? 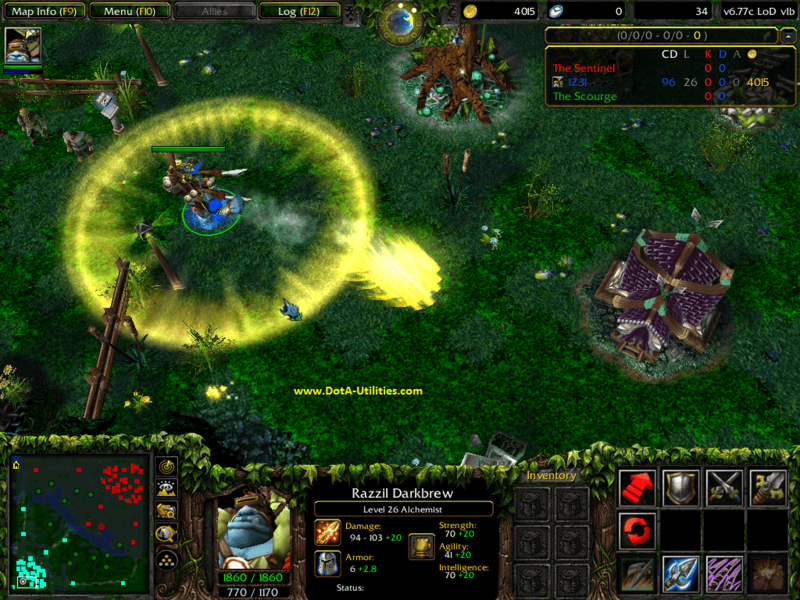 WE NEED AN AI MAP FOR THIS CAN SOMEBODY MADE ON PLEASE :D..
Last skill tinker and lord of Olympus.... should be fix? Last skill tinker and lord of Olympic should be fix ? lod 6.77c lod, why i always get fatal error after picking skill done?